The conditions presented below govern the terms and conditions ongoing and defined by Walk Hike Portugal. 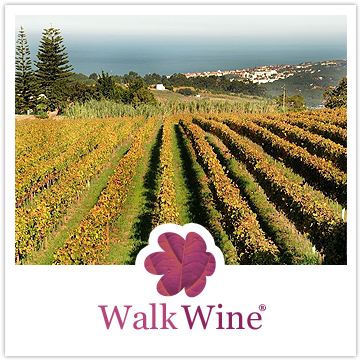 All content and services provided on our website, as well as in all our other media of communication online and offline, are owned by Walk Hike Portugal wherefore their reproduction and use for commercial purposes is strictly forbidden. Since this is a dynamic activity, all information contained on this website, as well as in all other media of communication online and offline are likely to undergo changes, or be removed, whereby Walk Hike Portugal reserves the right to make changes in all information’s contained in the supports above mentioned, or withdraw them, including in the menu “Terms and Conditions” of our website, where Walk Hike Portugal so decides. Make your booking as early as possible to ensure you have a place in the walk you want. 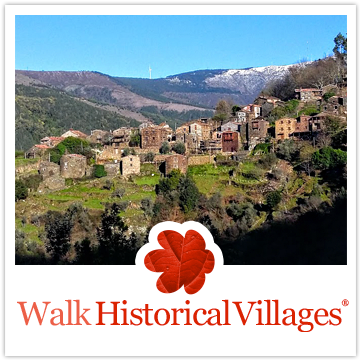 To know if you have availability on the walk you want contact us. Following your contact you’ll receive from us a confirmation email informing that still have availability for the pack you want (if available). In addition to this information, you will also receive our bank identification account for which should be made the transfer of the value. Once we have the booking confirmation transaction confirmed, we will send you an email with a tour agreement and a receipt concerning to the paid amount. 30% of the total amount to confirm the booking. Final payment is due 30 days prior to day 1 of the booked pack. If sending payment from abroad, please ensure that all bank and other charges on the transaction are paid at your end so that the correct amount (in Euros) is received by us. In these cases the walks will be run on another date to match or replaced by another, if possible. If the cancellation of the tour is an inevitability, either because the persistence of weather phenomena / environmental mentioned above, or customers inability to schedule, we will refund 75% of the amount paid, provided that cancellation occurs within 24 hours before the beginning of the purchased holiday pack. 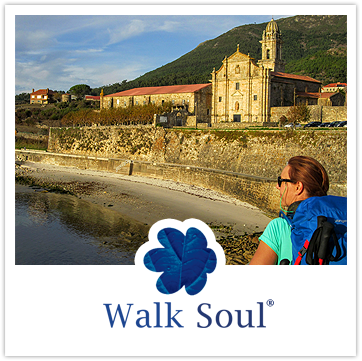 The remaining 25% will be for Walk Hike Portugal pay the logistics / bookings costs imply in all our walks. In case the reason is due to withdrawal by customers, Walk Hike Portugal return 100% of the amount paid provided that it occurs until 60 days before the tour date. If the withdrawal occurs until 45 days before the tour date we will refund 75% of the amount paid. If the withdrawal occurs until 30 days before the tour we will refund 50% of the amount paid. If the withdrawal occurs later than 30 days before the tour we will not refund any of the amount paid. 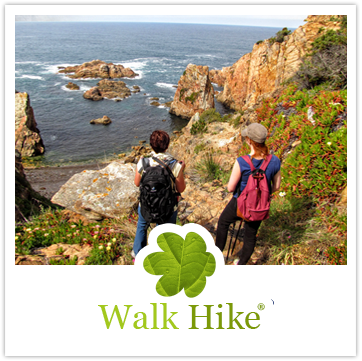 If the client does not arrived at the appointed day, the Walk Hike Portugal disclaims any responsibility for non-performance all activities considered in the program booked by the customer, as well as the return of any amount for the money already paid by the customer. Walk Hike Portugal also reserves the right to reschedule the all program of activities of the booked program tour, according to what they understand to be the most viable option. If the booking will be made on behalf of a group, it must be signed by the group leader, who accepts on behalf of all the group elements, the “Terms and Conditions” herein. 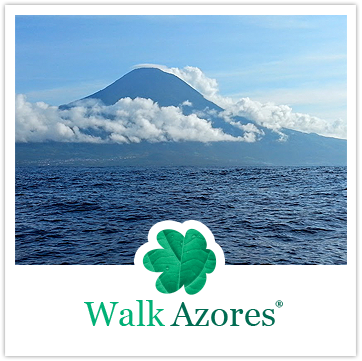 It will also be through the group leader that will be made ​​all the contacts between the same group and Walk Hike Portugal. 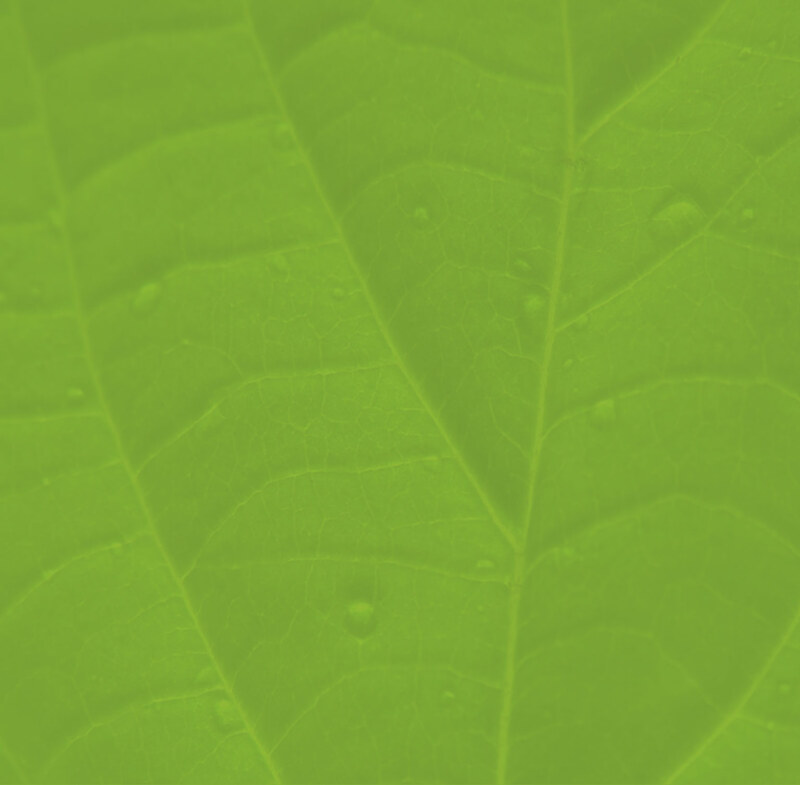 The Customer may terminate the contract for breach evidenced by Walk Hike Portugal. 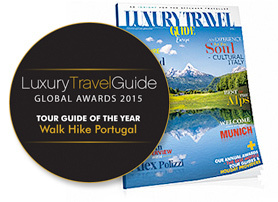 In this case the customer will be refunded the all amount paid in advance to Walk Hike Portugal. 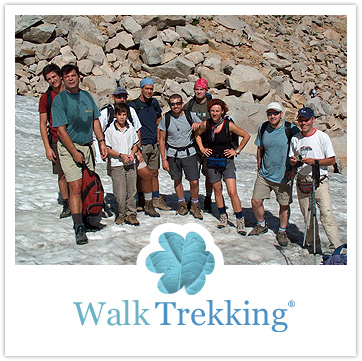 On transfer bank confirming the hiring of services by Walk Hike Portugal, the customer assumes participation in the contracted activity and the risks inherent in it, as well as all the conditions included in the “Terms and Conditions” section of our website . Like all outdoor activities, there is always a risk to the participants physical integrity. Our guides are connoisseurs of the field and the environment where the walks take place, so their indications and guidelines must be followed by all participants. Risk behaviors not only bring in danger your own integrity, as our guides and those of other participants, so that they not only can not be accepted as they are not insured in case an accident occurs. When using any equipment belonging to or at Walk Hike Portugal responsibility, the customer is responsible for it, and will have to pay the damage if such equipment is damaged by improper use, while being used by the client. 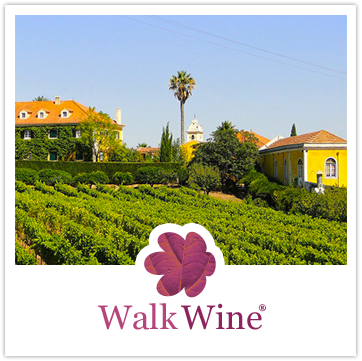 The Walk Hike Portugal, to accept the booking of their clients acknowledge and agree to comply with all its obligations, including those related to contracted services. All our walks are fully identified either with the difficulty level, as well as a chart with technical information for each walk. Make sure you choose the walk suited to your physical condition or risk compromising your own comfort, pleasure and fun from your walk, as well as the other participants. The Walk Hike Portugal is not responsible for any physical damage suffered by the participants, caused by a wrong walk choice. For more information about the difficulty levels information, see menu “Difficulty Levels“. For you to enjoy to the full the ride of your choice, read please the recommended equipment, which is presented in the description of each walk. Make sure you choose a comfortable equipment and adapted to the field and weather conditions you are about to find. The Walk Hike Portugal reserves the right to use photographs taken during activities for promotional purposes and marketing of our activities, as well as placing them in our communications media, such as website, except to use images of people when they are equal to or greater than 15% of the total size of the picture. The all costs shown will be added taxes in force in accordance with Portuguese law, except all the vacation packs in which all the table prices already include the 23% VAT taxe. The Walk Hike Portugal, as certified company, has a Complaints Book which is present in our office, so if you feel the need, you can ask the Complaints Book and submit yours.